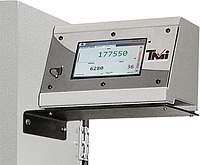 At Test Mark, we make it easy to select a compression testing machine with the digital load indicating system that meets your requirements. Select from a basic budget-minded unit or an advanced model that automatically calculates and displays stress test results and transfers to a PC all of the test data required for a C-39 test report. 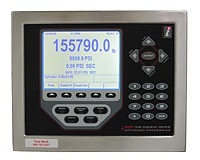 Three models to select from all exceeding ASTM accuracy requirements.